A Maritime brewery is about to embark on a new venture and breathe new life into an iconic Halifax building. 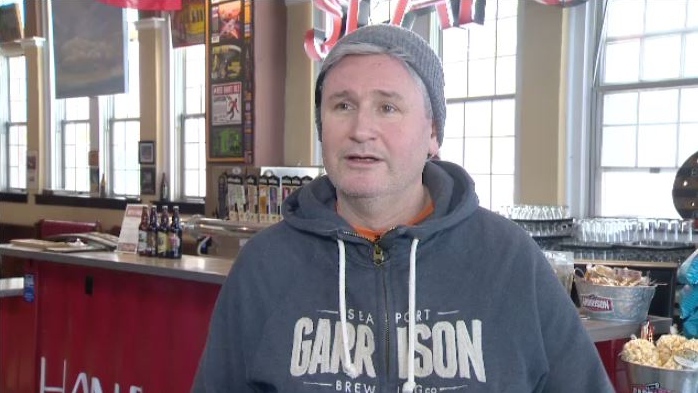 Garrison Brewing is setting up a new taproom in the building that houses the former Oxford Theatre. Garrison, one of Halifax’s first craft brewers, will set up shop in the old Elegant Touch Beauty Salon, which is attached to the theatre. It will include a pilot-brewery, street-front taproom and retail store, backyard terrace, and second-floor community space. A pilot brewery is a place for brewmasters to do research or make experimental batches. The theatre had been an iconic part of the city for eight decades, before it was sold in 2017. The new space will feature a small brewery with a range of local craft beer and cider. Titus says it’s not meant to be a bar, and there will be no hard liquor served, nor is it meant to be a restaurant. The taproom, which will be family and pet-friendly, is scheduled to open in late spring. “I am sure I speak for everyone on Quinpool Road when I say that we are absolutely thrilled that the building will not be demolished,” Karla Nicholson, executive director of Quinpool’s Mainstreet District Association, said in a news release. 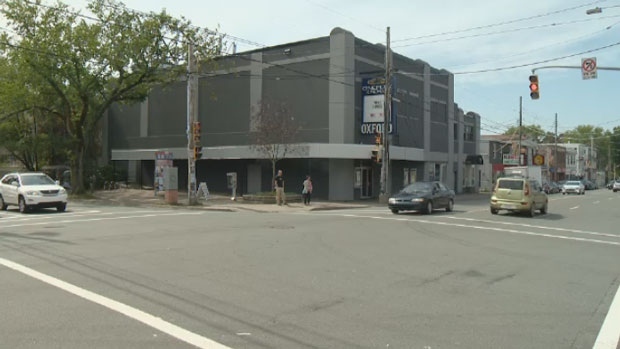 Garrison Brewing, one of Halifax’s first craft brewers, will set up shop in the old Elegant Touch Beauty Salon next to the old Oxford Theatre.